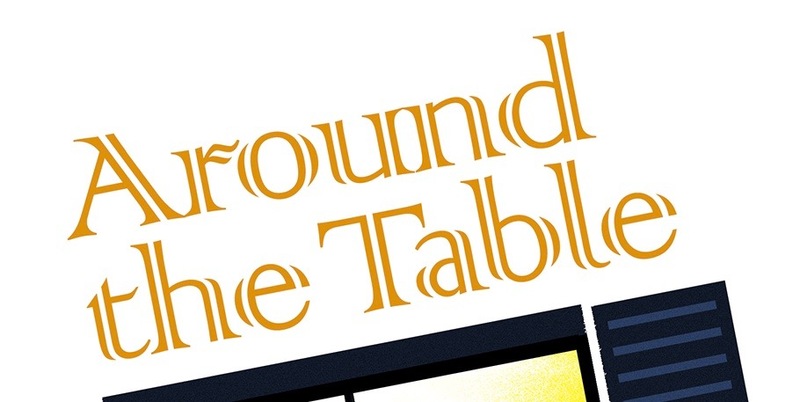 Around the Table Book: More Pancakes! Stephen wrote to say that they saw my blog and decided to make a Mickey Mouse pancake to celebrate National Pancake Week. Here's Addie at work making Mickey Mouse. And showing us her work of art. And they got more creative and added delicious details! And then for the best part. I think this is what Stephen got to celebrate National Pancake Week. If one of my posts inspire you, write and tell me about it, or even better attach photos to your email. Maybe I'll share your ideas, too!